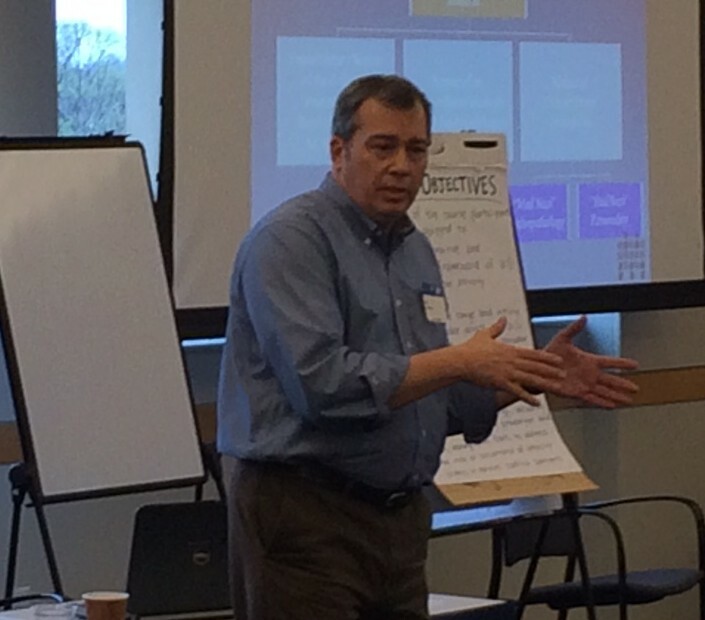 Washington DC – From April 8 – 10, 2015, the US Institute of Peace (USIP) and AIPR co-organized the first edition of the US Inter-Agency Course on Atrocity Prevention. The three-day interactive training familiarized participants with the mechanics of atrocity prevention, including US and international institutional prevention frameworks, the identification of early warning signs, and risk assessment. The course welcomed twenty-four participants drawn from an array of US agencies that play a role in prevention, including the Treasury and Homeland Security Departments, the Federal Bureau of Investigation, and the US Agency for International Development. Many of these individuals are current or former Atrocity Prevention Board (APB) or sub-APB members. The APB consists of officials from eleven US government agencies charged with identifying and addressing atrocity threats across the globe. Instructors at the training included AIPR’s Academic Programs Director Dr. James Waller, Bridget Moix, Senior Fellow with the Genocide Prevention Program at George Mason’s School for Conflict Analysis and Resolution, Jonas Claes, a senior program officer in the Center for Applied Research on Conflict at USIP, and George A. Lopez, Vice President of USIP’s Academy for International Conflict Management and Peacebuilding. Modules included “Halting and Reversing Escalation,” “Crisis Response,” and “Retributive and Restorative Transitional Justice,” among others. 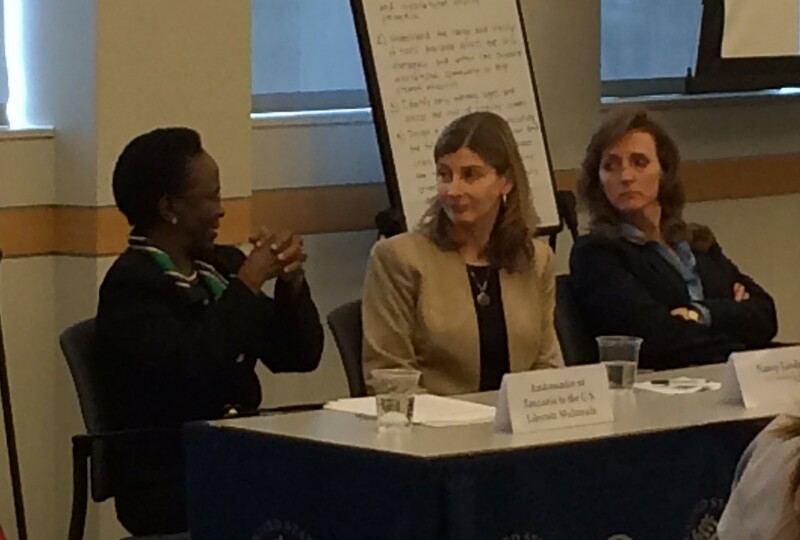 The training also included a panel chaired by USIP President Nancy Lindborg titled, “From Crisis Response to Effective Prevention: Perspectives from the Field,” featuring United Parcel Service President of Global Relations Laura Lane and Ambassador of Tanzania to the US, Liberata Mulamula. If you have any questions about the US Inter-Agency Course on Atrocity Prevention or our upcoming work with the US government, please don’t hesitate to contact Ms. Capicotto.